ROCKY MOUNT, North Carolina (WTVD) -- When Nash County Sheriff's deputies investigated a vehicle break-in Thursday, gunshots rang out. That eventually led them to a suspect believed to be involved in a string of vehicle break-ins. 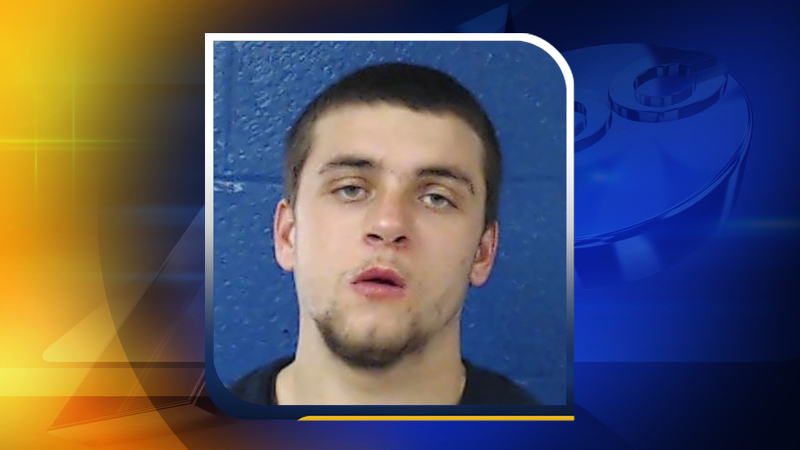 Thursday's incident happened on Langwood Way in Rocky Mount. After deputies heard the shots, they searched for the source and found a man with what they said was a stolen handgun. Michael Stroupe, 19, was arrested and faces numerous charges. Stroupe, who was out on parole at the time of his arrest, is being held on a $90,000 secured bond. He had his first court appearance Friday in Nashville District Court. The Nash County Sheriff's Office wants to remind the public to report any suspicious activities to (252) 459-1510 or 911 for emergencies.